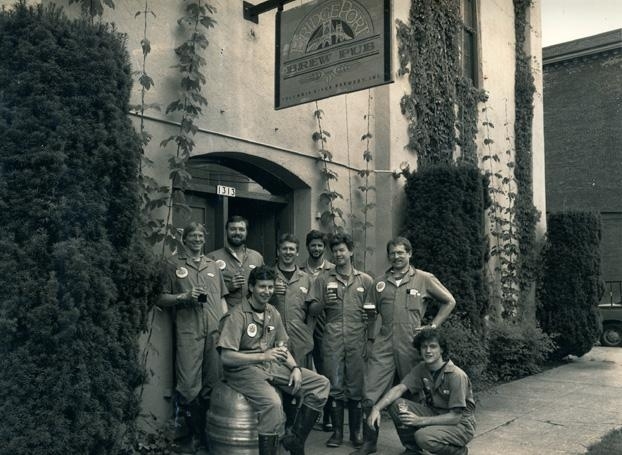 This is the second installment of this type of oral history of a Portland beer that would go onto help shape not only the Portland beer scene, but impact the national beer climate as well. Crazy to think that before this beer debuted in 1996, most beer drinkers in America had no clue what an India Pale Ale was. For nearly 500 years, Germans mandated that beer be made from only water, hops, and barley. More recently, however, Northwest brewers began embracing virtues of rye. This segment of Portland Monthly’s feature, “Wallet Guide,” explored five rye-fueled brews that embrace the flavor-packed grain.